Note: This is basically a placeholder for a future breakdown. It still has some resources for you to dive into in order to construct your own but it's not a step by step write up. 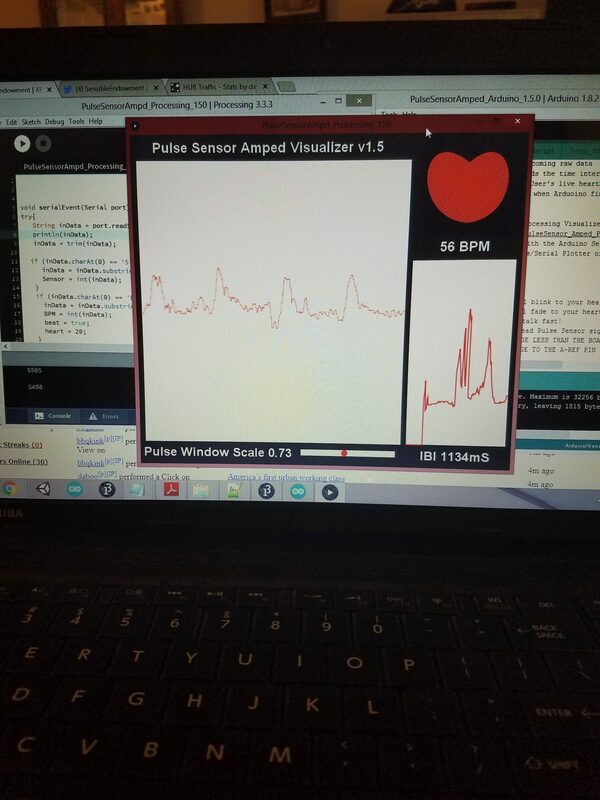 There’s a couple of options available to you if you’re looking to create a your own Heart Rate monitor. The one I’m going to document here for now is using an LED sensor similar to the style typically seen on exercise equipments or oximeters. This sensor uses a technique called photoplethysmography to measure changes in light absorption caused by the flow of blood through your body. 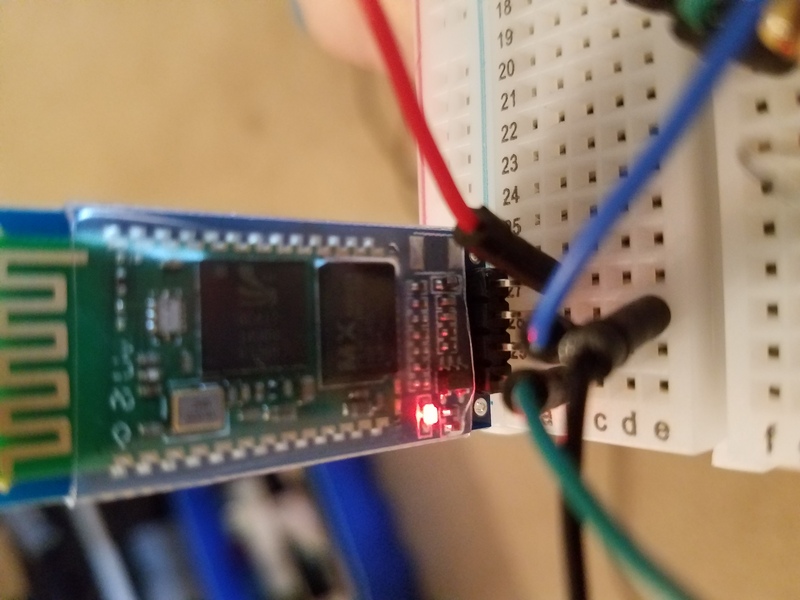 Things went rather sideways when I tried to use an HC-06 Bluetooth Module to receive data as it wasn’t fast enough and I wasn’t able to use AT commands to change it. I think I’ve figured out that problem since then and will update this in the future. Wiring the HC_06 when attempting to get the heart rate monitor to send data over bluetooth. Final version will be a stripped down code base that will hopefully involve some sort of 2 wire bus to provide the pulse data to a master controller for tracking body biofeedback. Lowkeysoft gets a Muse Headband! Oculus Start Package! And a review of Oculus Hardware, because why not?